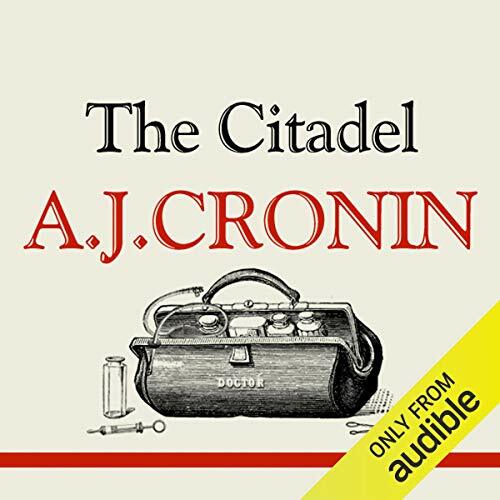 Showing results by author "A J Cronin"
New doctor Andrew Manson looks forward to his post in a Welsh mining community, but he finds practicing medicine in such primitive conditions very different from his training. He makes friends, but also enemies. First published in 1937, this book was groundbreaking in its treatment of the contentious theme of medical ethics. It is credited with laying the foundation in Great Britain for the introduction of the Nation Health Service a decade later. 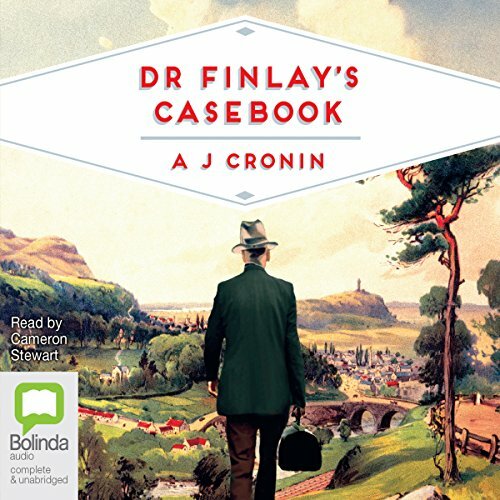 Set in the north of England at the turn of the century, this novel focuses on the lives and times of the people who lived there, describing the suffering of the miners and the advent of World War I.
David Moray, a Scottish doctor living in retirement in Switzerland, is haunted by the memory of a woman he once loved but wronged. 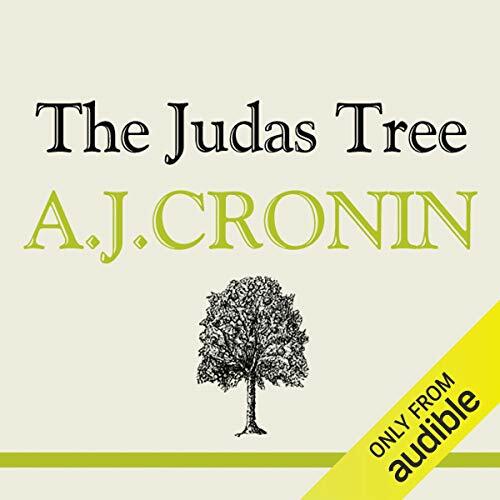 He returns home to find her, but she has died. Instead, he meets her daughter, Kathy, and their friendship evolves into something more. Not believing he can have a life with Kathy, however, David decides to marry another woman, a countess. The betrayal has terrible consequences. 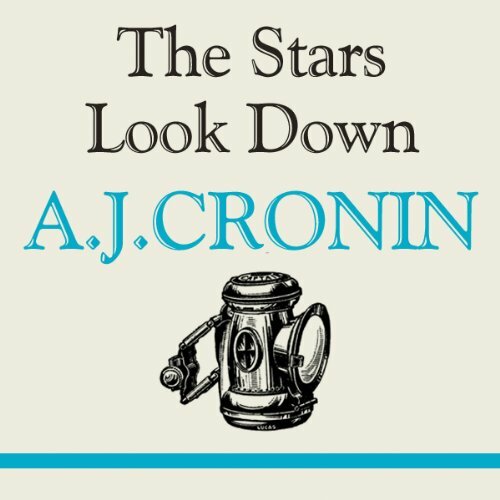 The original stories featuring A. J. Cronin's much-loved Scottish country doctor. 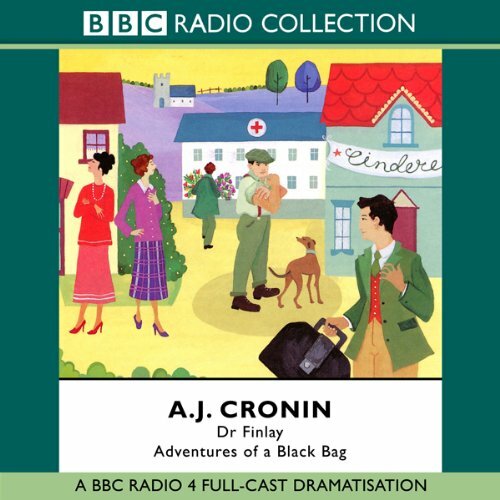 Dr Finlay's Casebook brings together Adventures of a Black Bag and Dr Finlay of Tannochbrae, A. J. Cronin's two hugely popular collections. 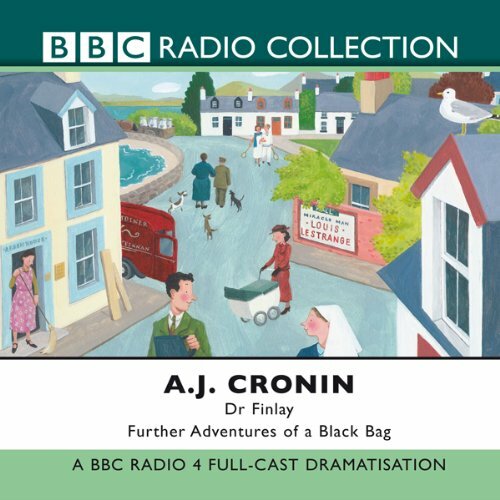 Set in and around the fictional Scottish town of Levenford and village of Tannochbrae during the interwar years, the stories found here are heartwarming, funny and touching, full of fascinating characters and unforgettable encounters.